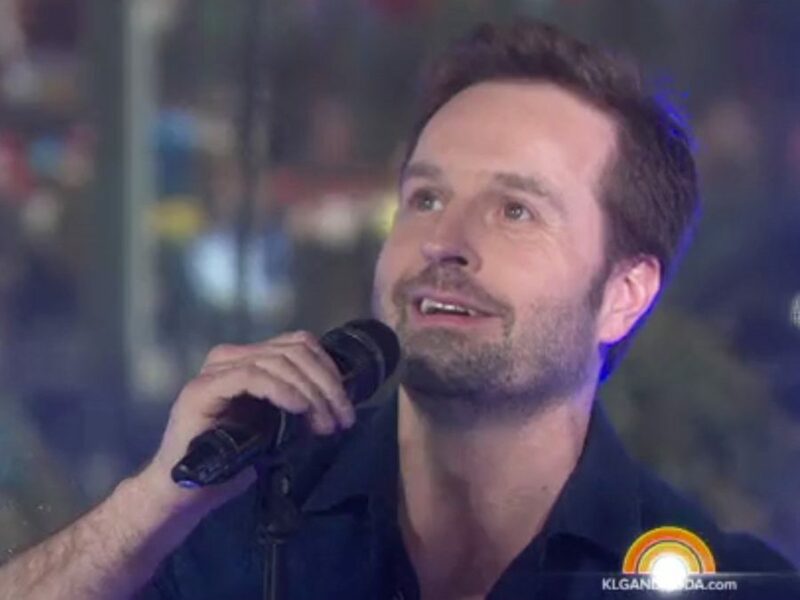 Every wish is a command in the enchanting world of Neverland, and hearing Tony winner Alfie Boe sing Finding Neverland's title track has been at the top of our list! Currently taking flight as J.M. Barrie at the Lunt-Fontanne Theatre, the Broadway.com Audience Choice Award-winning tenor recently performed on The Today Show. As previously announced, Finding Neverland will shutter on August 21 (luckily, plans for the musical to land back on Broadway are already in the works, as are productions across the world and a movie adaptation). Take a peek at Boe's magical performance below, and be sure to catch him live before the tuner sails away!